I do LOVE a good summer wedding!! Years of experience as a wedding photographer means that I have photographed weddings in so many gorgeous wedding venues but it's always lovely to work at new ones too! 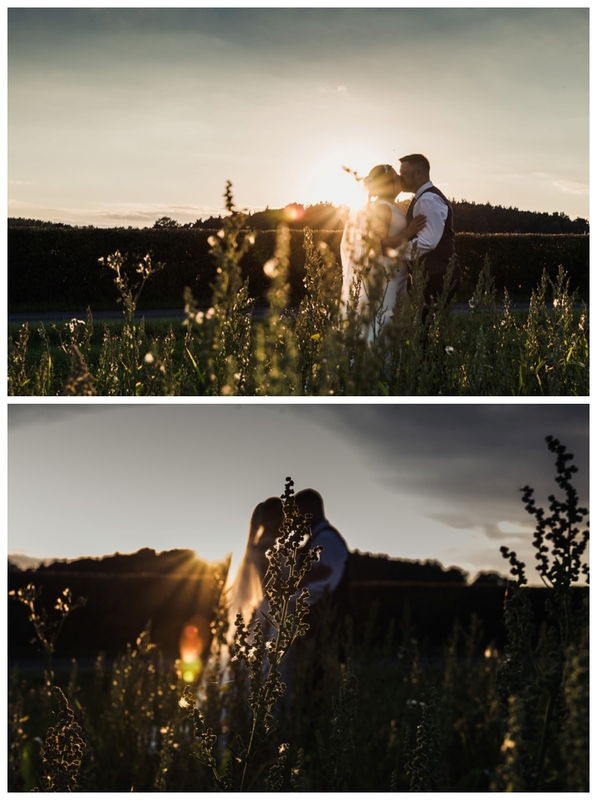 When Lucy and Matt got in touch to enquire about booking me to photograph their big day, I was so excited...not least because I've wanted to work at Swallows Nest Barn FOREVER!!! My day began with Lucy and her maids getting ready at Lucy's parents home with the ever lovely Bryony Dalton working her magic on make up. We then headed off to All Saints Church in Sherborne for the ceremony. 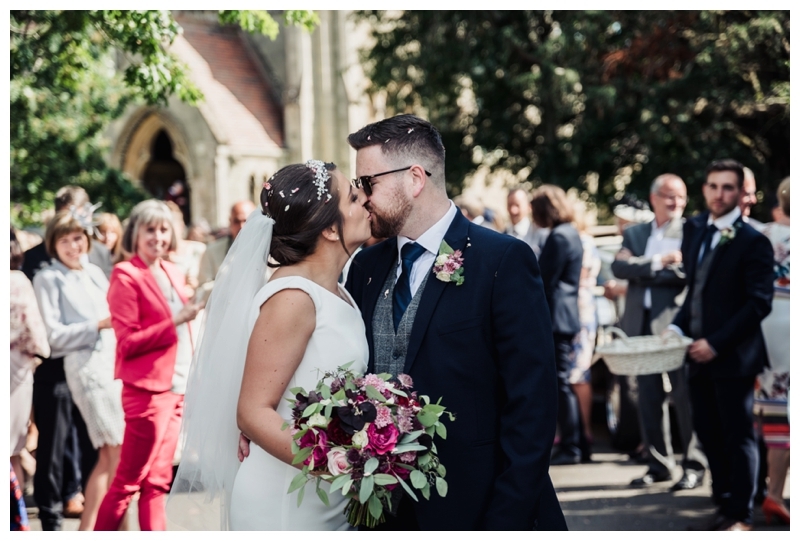 Lucy had specifically asked me to get a great confetti shot at the church and I loved the result.....they both look so happy! 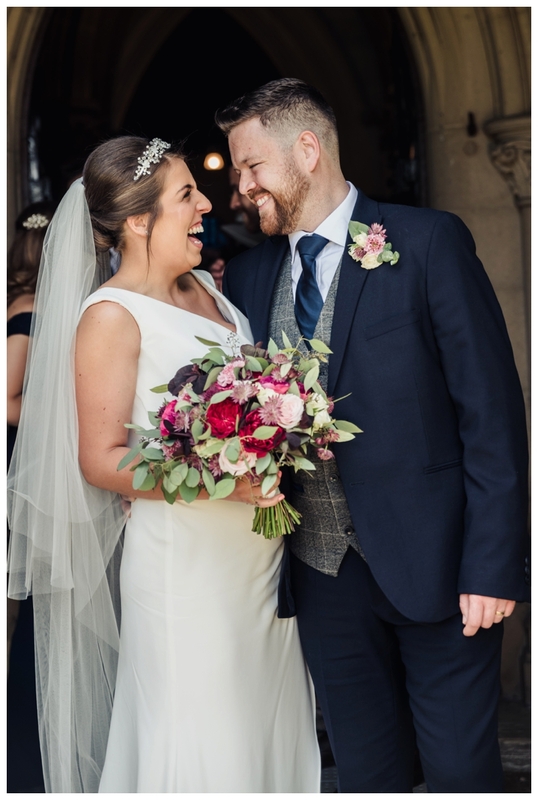 Lucy & Matt were full of smiles all day long and as I specialise in natural moments, it meant that I was able to capture some lovely spontaneous moments as well as the classic portraits. Swallows Nest Barns is perfectly stunning and the icing on the cake was discovering the land and fields that are available for photos too. We even managed to pop back out later in the evening to capture some more portraits in the golden evening light.